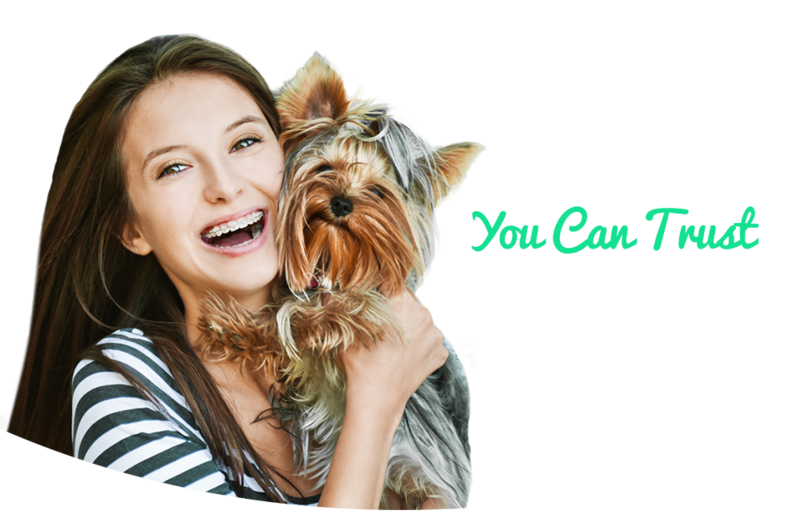 Peace of mind for your family and well-being of your pet! St. Francis Veterinary Clinic is proud to become the lead in veterinary care that serves the growing west side of Fort Worth and surrounding communities near the Chisholm Trail corridor. You are welcome to take a tour of our clinic or visit us and relax in our comfortable, homey waiting area now that our doors are open. As you visit us, you will find a warm, family-centered and compassionate environment with a team that strives for your family's peace of mind and the well-being of your pet. 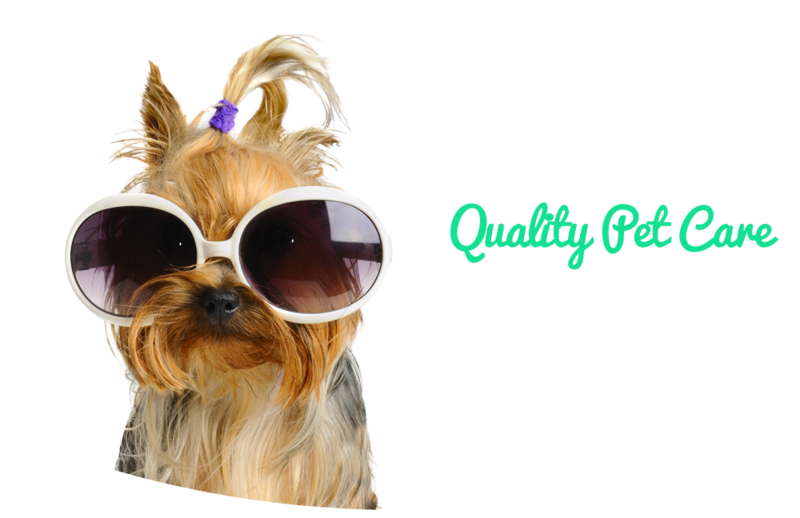 Our ultimate goal is to make your family and your pet’s experience with us a positive one. Our clinic is offering complete veterinary services including wellness care, outpatient medical services, limited hospitalization for sick pets, and daycare and medical boarding for your family vacation. 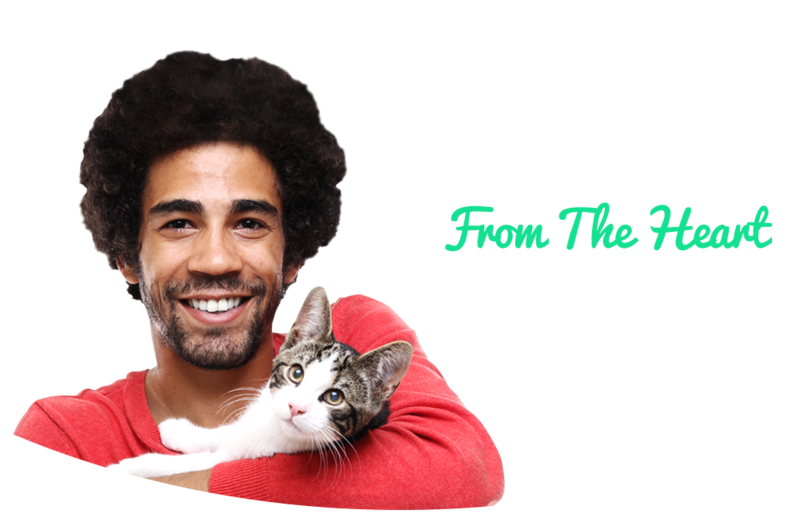 Our veterinarians are focused on the individual evaluation of your pet with specific focus on the prevention, early detection, and high quality health care. Our team has in-depth training to provide top services and care using our state of the art equipment for diagnostics (dentistry, x-rays, ultrasound, blood-work), treatment, and recovery of your beloved pet. Visit our website and other social media to learn more about us. We encourage you to contact us if you have any questions about the doctors, the staff, or the services that we offer. Also, don’t forget to like us on Facebook and leave a comment. We promise to reply to any question as soon as we can.